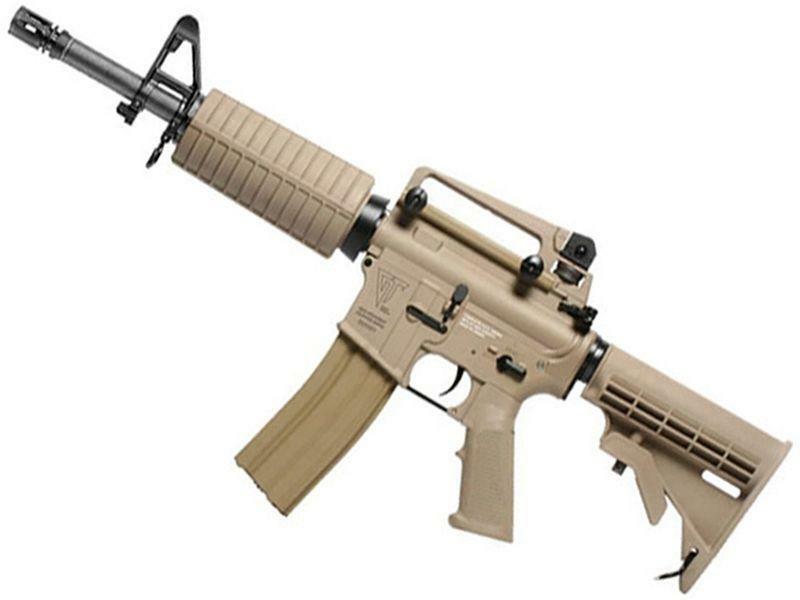 G&G TR16 GBB AEG Airsoft Rifle | ReplicaAirguns.ca | New Website! Comments: The G&G TR16 GBB AEG Airsoft Rifle is no stranger to intense competition. This durable M4 carbine is built for long days in the field. The full metal rifle features realistic blowback action, a hi-cap 450 round magazine, and a retractable stock. The etched G&G logo, model, and serial number on the mag well adds the finishing touch to this high-quality weapon.